Starting at $29.95. 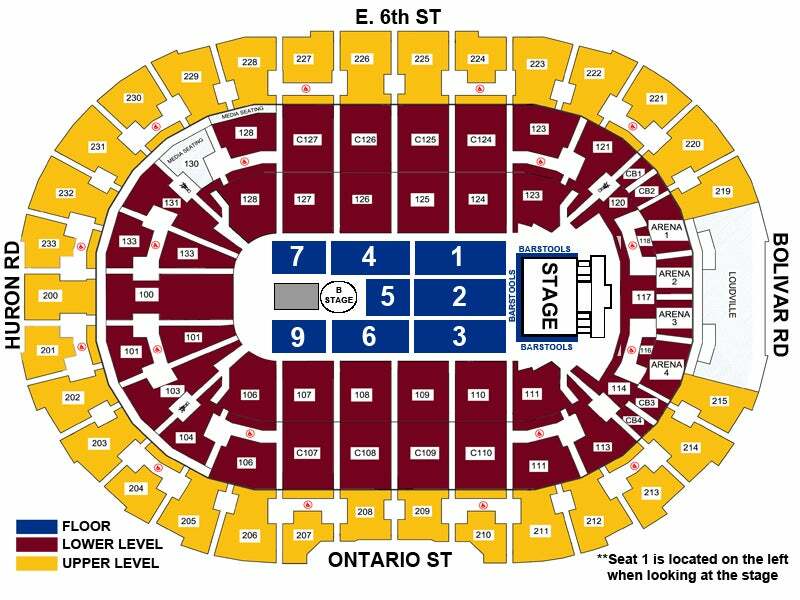 A $3.00 facility fee is included in the ticket price. 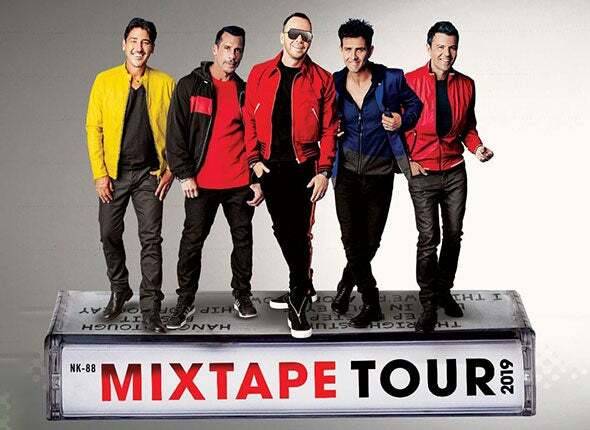 The Mixtape Tour will see NKOTB’s Donnie Wahlberg, Jordan Knight, Jonathan Knight, Joey McIntyre and Danny Wood hitting the road in 2019 with ’80s music stars Tiffany and Debbie Gibson and hip-hop acts Salt-N-Pepa and Naughty By Nature.